Charu Gaur is the founder/editor of Runway Square. Don't ask her to meet over tea or coffee. She's currently working on her selfie game which recently went for a toss. 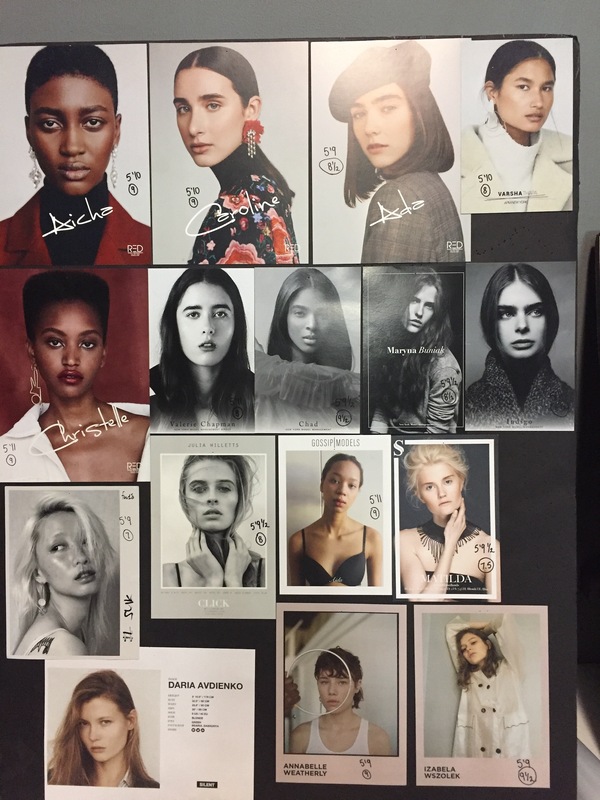 Tips are welcome..
It’s not every day that a fashion editor goes back to school to study. 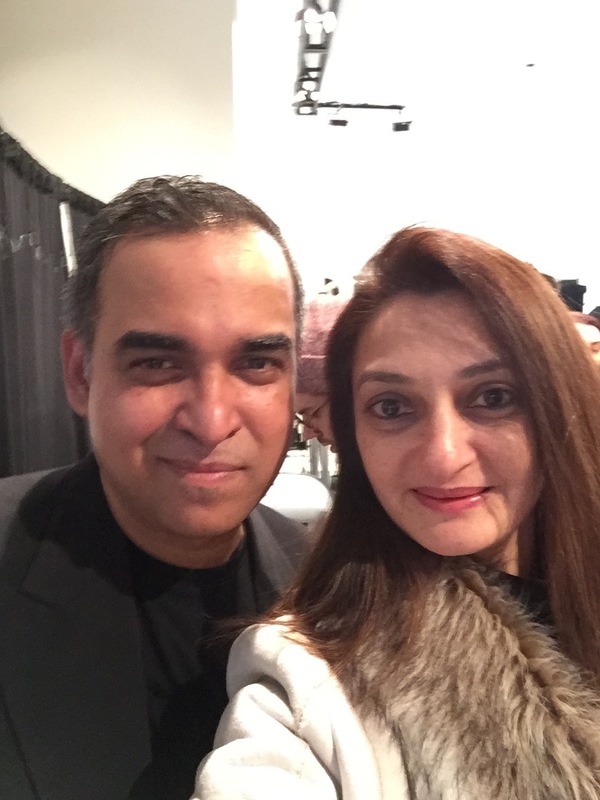 Read on about Nirali Mehta’s experience at FIT, New York. Share this story, share the love. It’s not every day that you hear about a senior fashion editor packing her/his bag to go back to school. Definitely not in India. 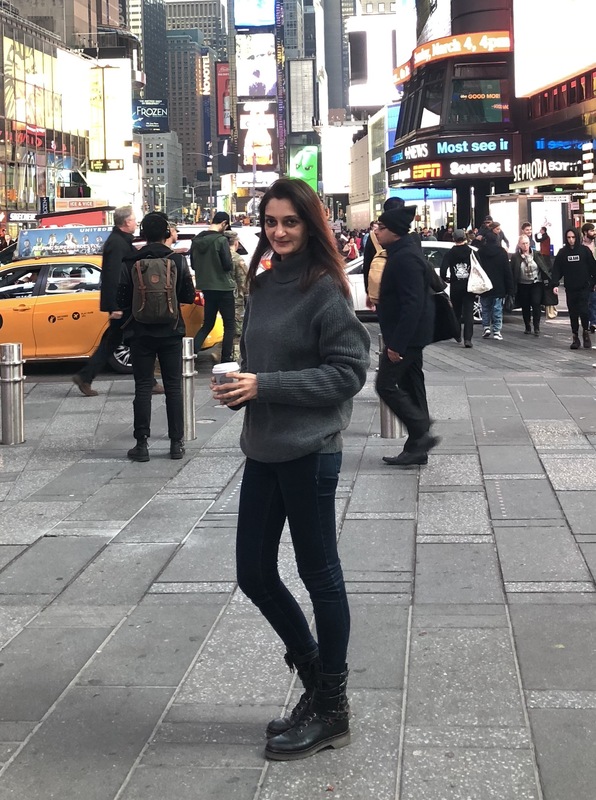 So when Nirali Mehta, a well-established name in the Indian fashion industry and a dear friend, told me that she’s in New York for further studies, it came as a pleasant news. After clocking in over a decade as a design assistant, magazine stylist, and an independent consultant while raising two great daughters, she felt it was time to get some formal education in her field of passion. 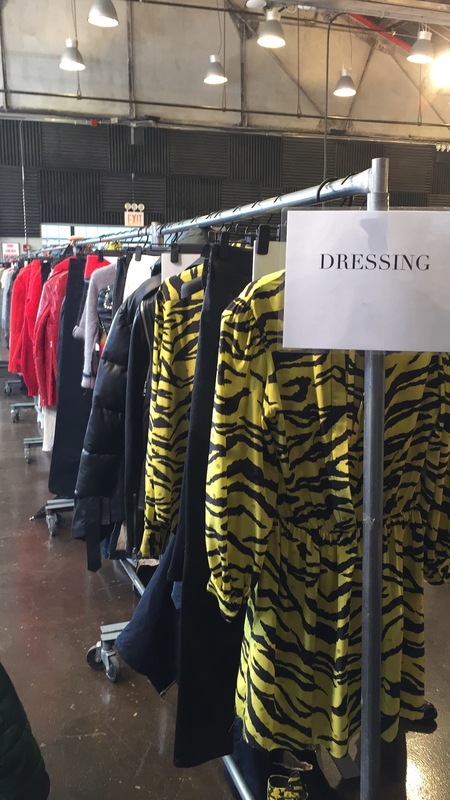 Mehta landed a spot at New York’s Fashion Institute of Technology, no surprise by any means, and soon after she was backstage at New York Fashion Week Fall Winter 2018 shows. Tough life. I vividly remember meeting Nirali at (Wills) India Fashion Week back in 2011. 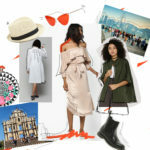 I pegged her – a tall, poised woman dressed to the nines and a mother to two, to be a fashion editor only to realize she had recently joined the magazine as a stylist. She had no qualms about starting afresh then, she has no qualms now. Having changed my career route a few times myself, it’s something I relate to. If you work in a creative field, it’s important to hit refresh every now and then. Sometimes it’s about finding a new passion, sometimes it’s about seeking a new perspective. For Nirali, it’s the latter. EFM (Engineered for Motion) by designer Donrad Duncan. A 2016 Rising Star Award-winner. 3. 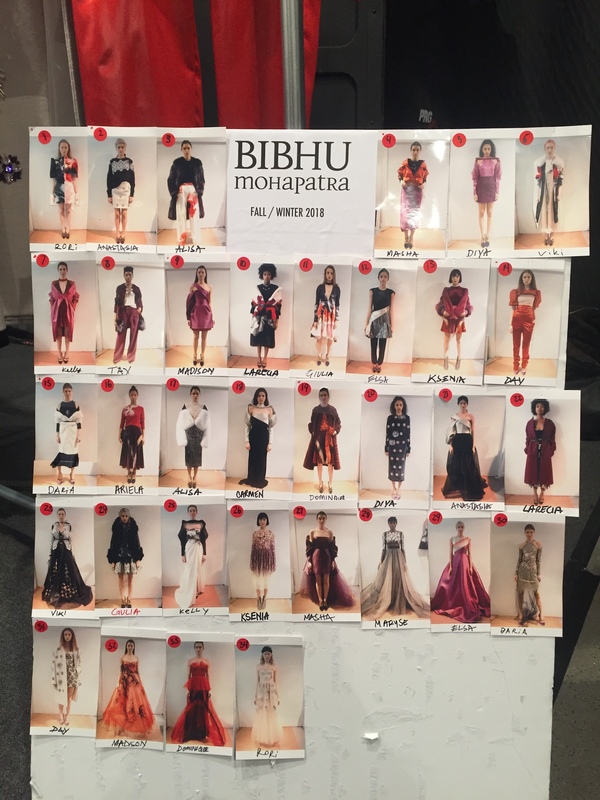 Bibhu Mohapatra. For years, he has been the host and mentor for Cotton Incorporated design competition. He is set to be costume designer for a major film and has a jewelry line launching soon. 4. Tibi. What’s not to love. 5. Zadig & Voltaire, a French label. 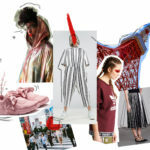 For more fashion stories and interviews, click here. Charu Gaur is the founder/editor of Runway Square. Don’t ask her to meet over tea or coffee. She’s currently working on her selfie game which recently went for a toss. Tips are welcome.